I'm an obsessive organizer and planner. I can't help it, I need the order to stay sane. Even if it makes my husband and child insane in the process. Whatever. In the end, they both see the method to my madness and the benefit! 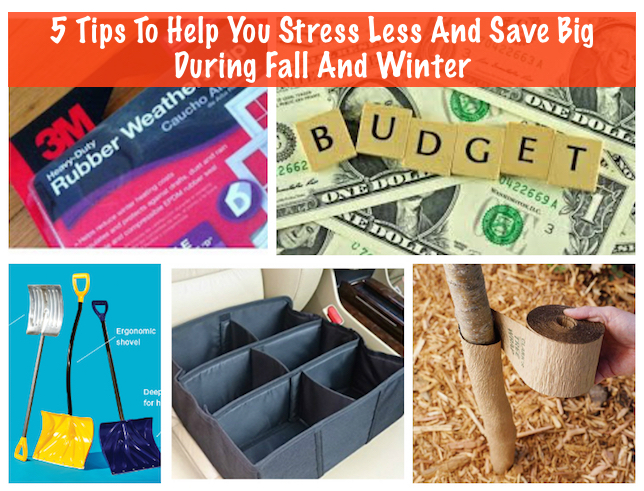 Below are my 5 MUSTS to prepare for the upcoming cold weather and holiday season. 1. Create a holiday/winter budget. It certainly doesn't help that the holidays begin when the kids need new seasonal clothes, the electric bill starts to skyrocket, and the grocery bill nearly doubles. I've learned the hard way to prepare the holiday/winter budget now, so I don't break the bank later. TIP: Factor in how much you will need for seasonal clothes, holiday gifts and groceries (People always forget about holiday groceries!) higher utility bills and every other inevitable incidental that breaks the bank year after year. 2. Start stocking up. Over the next few months, depending on where you live and the holidays you celebrate, a few things are about to become hot commodities, things you can grab in the stores and online now, that may not be easy to find or marked up later. Things like holiday wrapping, ice melt/salt, snow shovels, ice scrapers, gloves, hats, mittens, batteries, blankets... You see where I'm going. Rather than wait until the first snow storm to race out and get ice melt, I get it now. 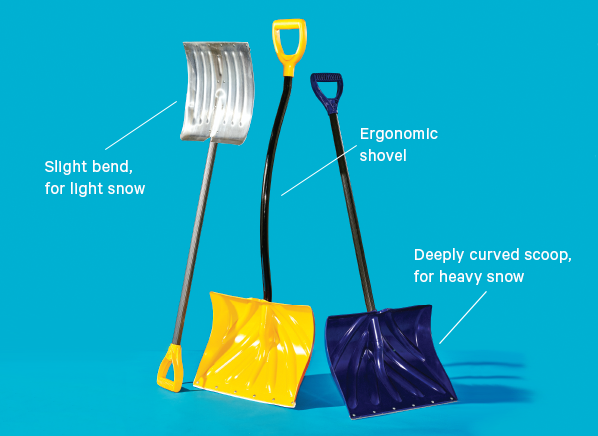 I also check our car windshield wipers, scrapers and snow shovels now to make sure they will withstand another season. Basically, I make a list of things I need and keep it in my wallet so when I'm out I will keep an eye out for sales and specials for each item. 3. Prepare the yard. Beginning in fall, plants, especially the delicate ones, need to be prepared for bitter winters and droughts. If you don't know what your Azaleas, rhododendrons, shrubs and trees need this time of year to safely make it through winter, look it up now! While some plants will need mulch, others will be fine. Some plants need to be cut back now, others after winter. Some will need fertilizer now, others not until after winter. Knowing what your plants and trees need, can make a HUGE difference in the spring, especially with the bloomers, so take the time now to make them happy and thriving later! 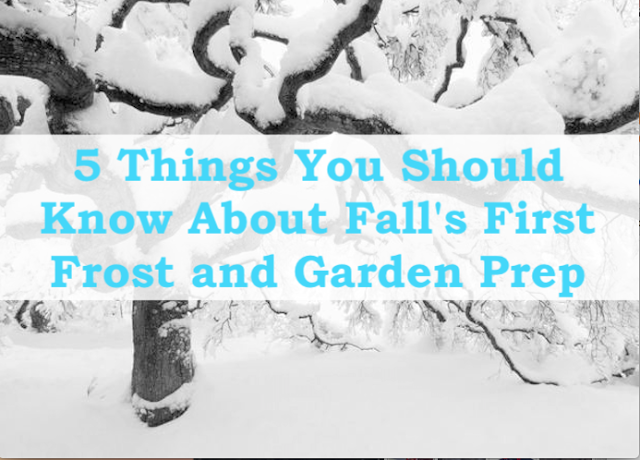 Check out this great post on ways to prepare the garden for Fall's first frost. 4. Weatherproof the house. As much as I pride myself on being organized and a great planner, it took me a few years to grasp the fact that most home weatherproofing needs to be done well before the first frost! I can't tell you how many times I have started to put plastic on the windows only to realize it's WAY too cold outside for the adhesive to stick. 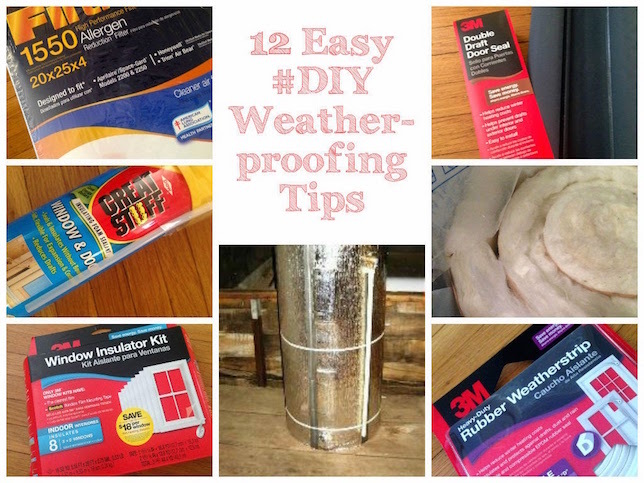 Most weatherproofing materials need it to be at least 55-65 degrees outside to work, so don't wait for the first frost to weatherproof under your roof.Here's a great post for easy, money-saving weatherproofing tips. 5. Prepare the car for emergencies. There's no doubt about it, the winter weather is notorious for creating stranded motorist and long delays. The last thing I want to do is be caught on the side of the road in a snow storm without a few essentials. In my trunk, in addition to a small bag of ice melt/salt, I keep a duffel bag with a blanket, flashlight, a few bottles of water and packs of peanut butter crackers. I also have a mom-kit in the car loaded with winter essentials and daily must haves; tissues, baby wipes, hand sanitizer, lotion, lip gloss, a few snacks and a bottle of water. These small steps now save big headaches and budget busting winter dread. At least, it does for me! Is there anything you do now prepare for the holidays and colder dryer months that saves you time and money later?